Welcome to Jim’s Auto Clinic - Your Cincinnati Auto Repair! 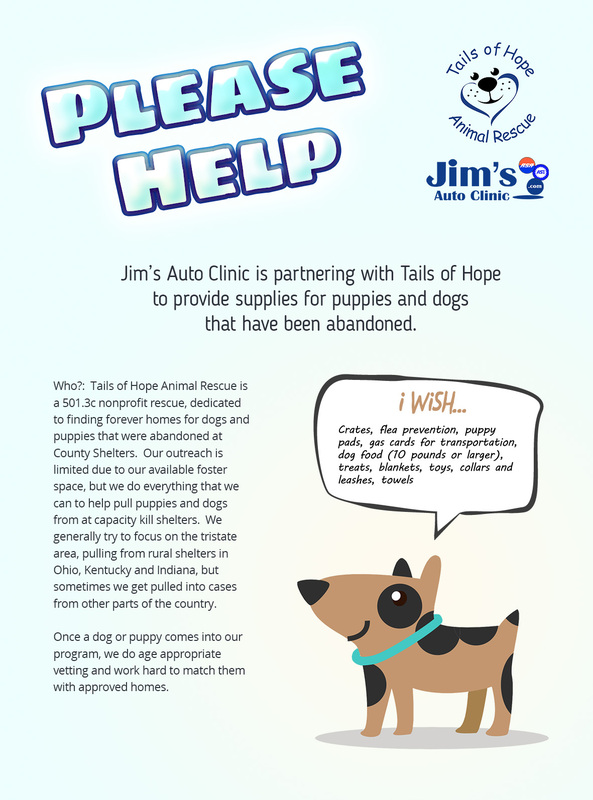 Jim's Auto Clinic has been a part of Cincinnati's great history for honest and excellent automotive service. In 1974, two Cincinnati firemen started working on cars on their off days to make extra money for their growing families. Working out of the back garage of Monfort Heights Exxon Station, Jim Daugherty and Jim Greve started working on Japanese cars, namely Toyota's. No one else in the automotive world at that time wanted to work on Hondas, Toyotas, and Datsuns (Nissans).